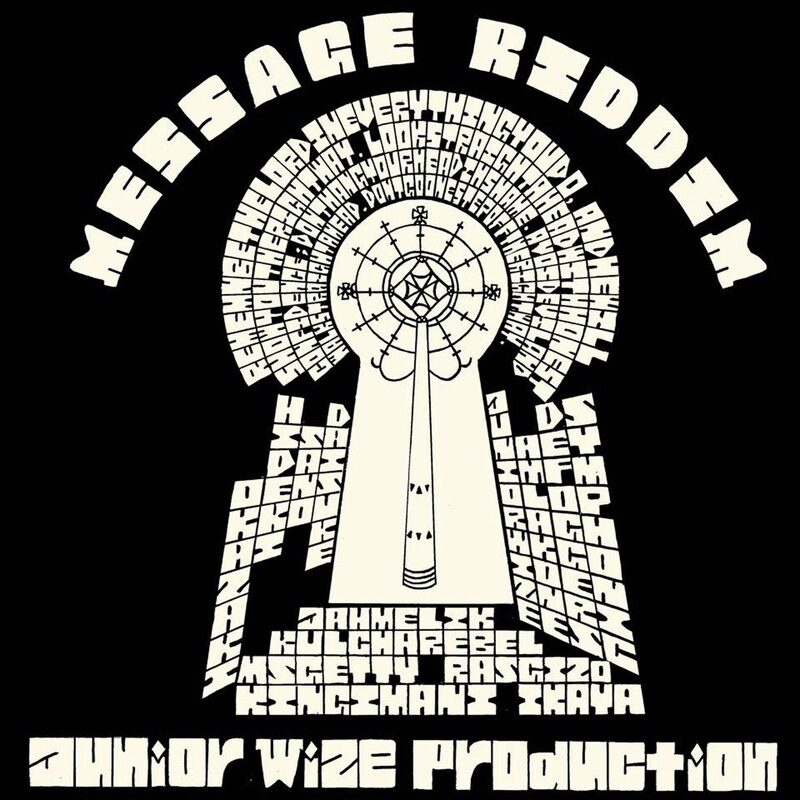 Junior Wize Production proudly presents [Message Riddim] one-way album. Consciously strong and awakening "Messages" from artists like King Imani, Ras Gizo, Jahmelik, Kulcha Rebel and Ms Ghette. Cover artwork designed by Shohei Kawano Fully remastered and available in digital download only.